NEGLEX No. W2534 has become popular around the world as the standard for high quality digital and analog recording. 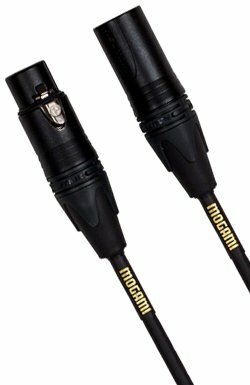 The cable has also become popular for use with unbalanced equipment, such as high quality pre-amp, amp inputs and tape decks. Miniature Quad Superflexible Microphone Cable Originally designed for BANTAM patch-cords, this cable has become popular where a small diameter Quad mic cable is required.